The North American Concrete Alliance participates and engages with a variety of partners on issues impacting the industry. 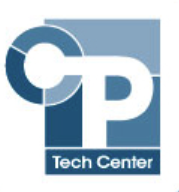 Members of NACA participate and support 3rd party resources and technical centers. The MIT Concrete Sustainability Hub, CSHub, is a dedicated interdisciplinary team of researchers from several departments across MIT working on concrete and infrastructure science, engineering, and economics since 2009. The MIT CSHub brings together leaders from academia, industry, and government to develop breakthroughs using a holistic approach that will achieve durable and sustainable homes, buildings, and infrastructure in ever more demanding environments. 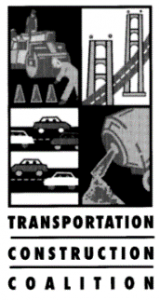 The Americans for Transportation Mobility (ATM) Coalition brings together businesses, the labor and union sectors, transportation stakeholders, and the public to advocate a robust transportation infrastructure grid in the United States. This includes promoting ongoing and sustainable funding through policies and broad-based initiatives. 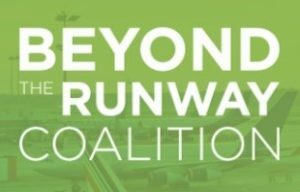 The Beyond the Runway Coalition brings together a wide variety of industry stakeholders seeking to ensure that airports remain strong economic engines and job centers in their local communities. Together, they are aligned in support for modernizing airport infrastructure financing to ensure our nation’s airports have the resources they need to remain competitive and thriving hubs of economic opportunity. The NAM is the powerful voice of the manufacturing community and the leading advocate for a policy agenda that helps manufacturers compete in the global economy and create jobs across the United States. The BuildStrong Coalition is a group of firefighters, emergency responders, insurers, engineers, architects, contractors and manufacturers, as well as consumer organizations, code specialists, and many others committed to building a more resilient America.